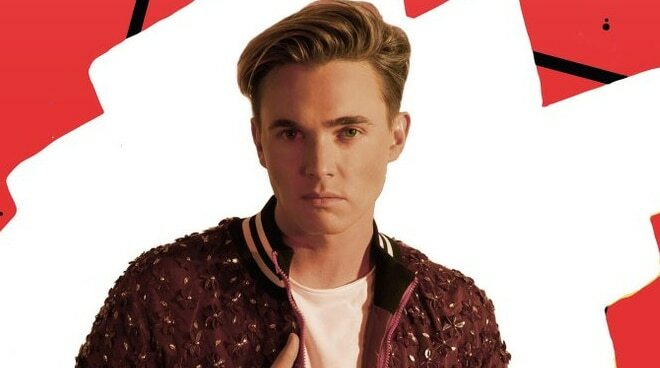 Jesse McCartney is set to perform for his Pinoy fans this July. Every 2000s fangirl knows this: before Justin Bieber, there was Jesse McCartney. And luckily his Filipino fans are going to see him in the flesh this July. On March 30, Jesse McCartney surprised his fans after announcing via his official social media accounts that he is coming to Manila in a few months’ time in support of his new album Wasted. “I promised you I’d make it to the Philippines this year! Manila - here we come. Tickets go on sale on April 3. See you on July 13,” he wrote. Known for his boy-next-door looks, Jesse McCartney rose to fame in the early 2000s for songs like “Beautiful Soul,” “Leavin,” “Just So You Know,” and “How Do You Sleep” among others. Ticket prices to his show are as follows: VIP: 4,500; Orchestra: 3,500; Loge: 1,600; and Balcony: 800. Jesse McCartney show in Manila is on July 13 at the New Frontier Theater (formerly known as Kia Theatre).